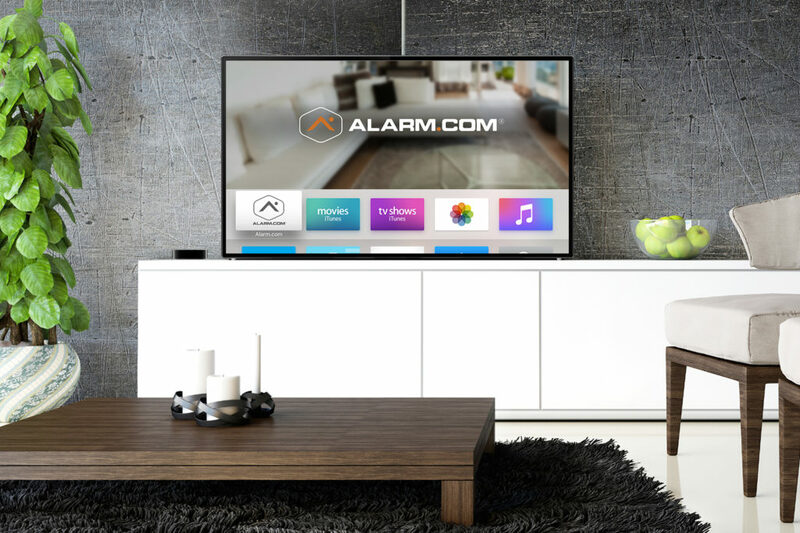 Home automation is a convenient way to manage assets in your home. 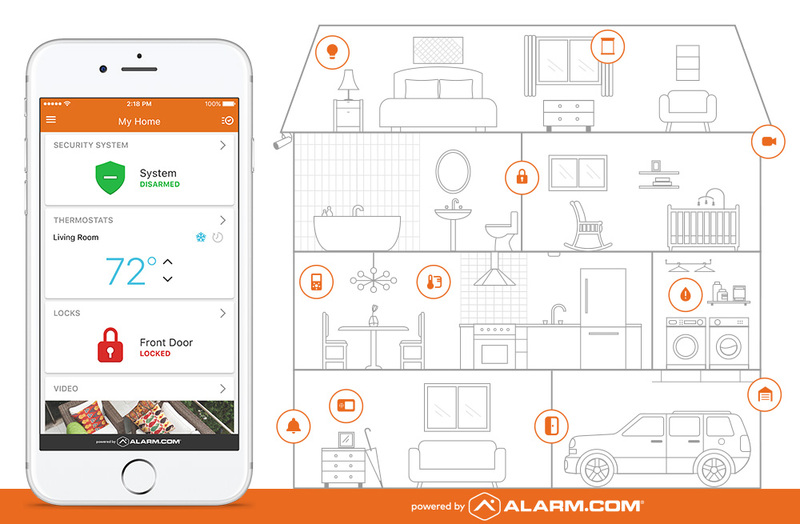 Select Tech Security uses Alarm.com to seamlessly connect automated devices in your home in one easy-to-use app. Check out the details below to find out more! 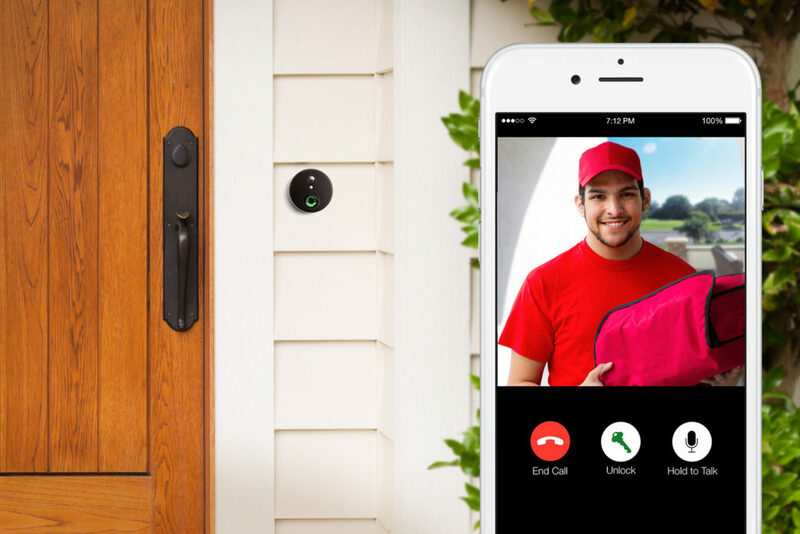 See who’s at the door with live video and two-way voice. 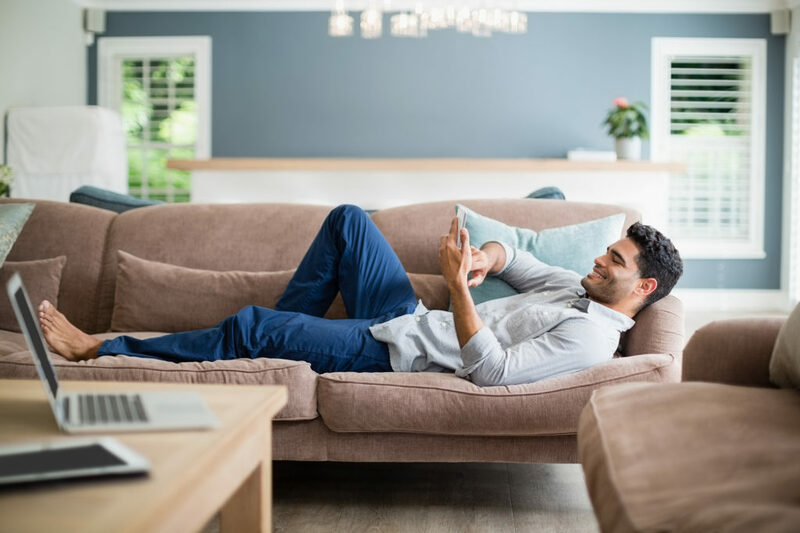 If you’re not home, you can speak to your visitor and even unlock the door for your trusted guests. Protect your family with safeguards from dangerous conditions. In the event of a fire, the system signals for emergency response. If carbon monoxide is detected, it shuts down the HVAC to limit the circulation. 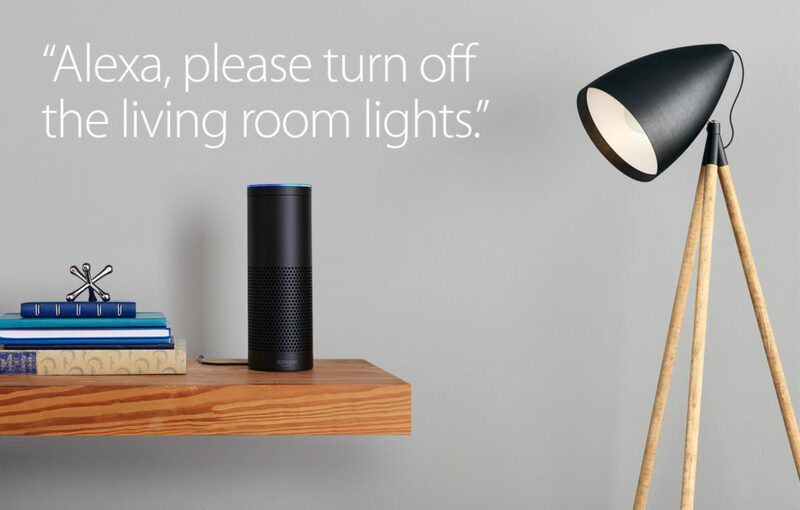 Explore Amazon Alexa, Google Home or Apple Home-Kit, All of which can be integrated into your Alarm.com app.